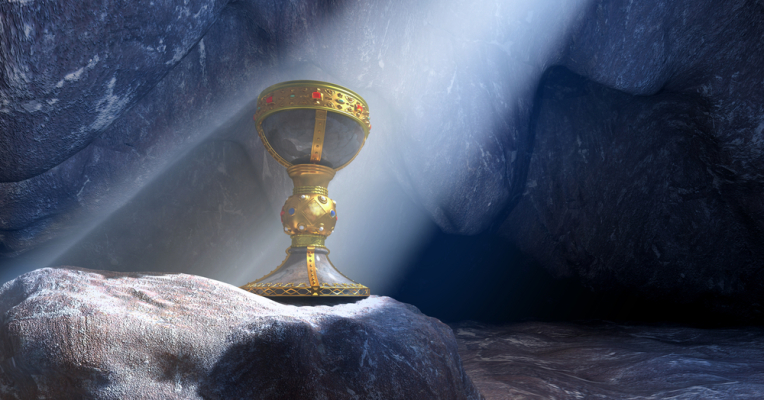 It’s the Holy Grail of hiring: Finding the magic formula that will help you land the very best talent. Everybody has a different take on how to do it, of course, but nobody has really found that formula yet — not even the much talked about Lazlo Bock, who left Google not too long ago after 10 years as the tech giant’s Senior VP of People Operations. Yes, even Google has to work pretty hard to find really good people. I’ve always felt that experience and the ability to develop people really matters, although you’ll find a lot of folks who have a different perspective. In fact, there are any number of perspectives on what you should look for when you hire, and it got me to thinking that maybe I should start sharing some of the very best of those here at RecruitingDaily. So, consider this the first of an ongoing series of insights that I think are pretty good perspectives on what you should be looking for when you are hiring people into your own organization. Today’s insights come from Paula Kerger, the CEO and president of PBS, the Public Broadcasting System, as told to The New York Times‘ Adam Bryant in his weekly Corner Office column. Yes, I know that PBS operates differently than most private sector businesses, but I still think that Paula Kerger’s hiring philosophy is interesting and worth digging into if you’re looking for the Holy Grail of hiring. I look for intellectual curiosity. I look for people who are passionate about what we do, because I’m in the nonprofit sector. I care about hiring people who really want to work in public media because they have a fire for it. I also look for people who are going to bring something to the table and who will work well collaboratively, but I don’t want a group of people who just tell me what I want to hear. I just want them to tell me what I need to hear. And so I want people who are going to be comfortable doing that. You want at least one person around the table who’s going to be the devil’s advocate, who’s always going to make sure that you don’t come to consensus too fast. Here’s my take: What I like about Paula Kerger’s approach is that she really wants people who can bring different perspectives and engage in a give-and-take. Lots of CEO’s say they want that, but the reality is that a great many who say it don’t really mean it — and employees end up bearing the brunt of that. This is getting to be a bigger issue for Millennials, who now are the largest part of America’s workforce. Although all generations want more communication and transparency, but Millennials are demanding it and simply won’t put up with employers who fail to practice it. I’ve don’t know Paula Kerger, but after reading what she has to say about recruiting, I believe she has a smart and sensible perspective about hiring and managing employees. Yes, she seems like a CEO who really wants people to be open and honest with her — and that’s someone just about everyone would want to work for.